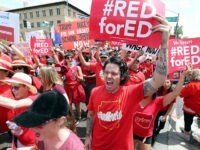 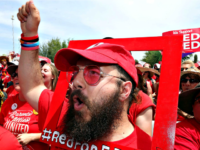 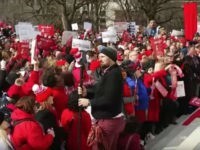 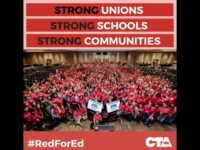 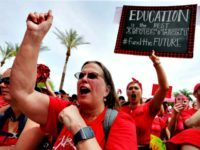 “In the face of right-wing attacks on public education and labor, we have come to understand that when we walk the walk with the community, we become exponentially more powerful,” she said, referring to how unions have joined forces with other progressive causes. 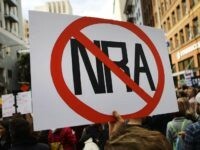 The American Federation of Teachers (AFT) cut ties with Wells Fargo Thursday over the bank’s refusal to end its relationship with the NRA. 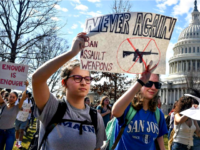 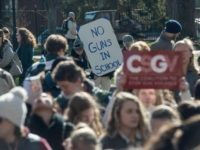 “The dominant call for action tied to the national walkout is for stricter gun laws, including a ban on assault weapons and high-capacity magazines and expanded background checks for prospective gun-buyers,” writes Denisa R. Superville at Education Week. 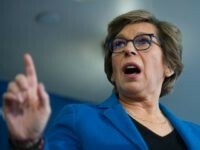 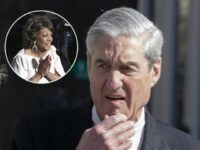 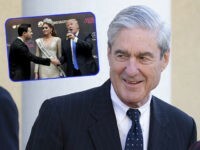 The Intercept reported Wednesday that American Federation of Teachers (AFT) boss Randi Weingarten met Breitbart News Executive Chairman Stephen K. Bannon while he was serving as White House chief strategist this March. 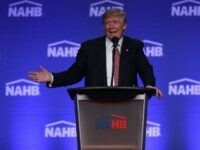 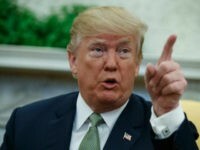 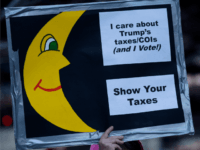 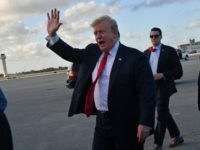 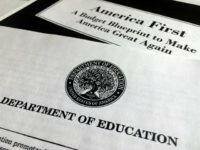 Progressives who would have even more federal tax dollars spent on education are condemning President Donald Trump’s proposed 2018 education budget, which cuts $9.2 billion from the U.S. Department of Education – a 13.6 percent reduction from last year. 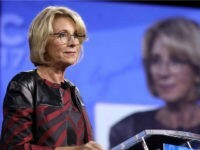 U.S. Education Secretary Betsy DeVos toured a rural Ohio public school district Thursday with American Federation of Teachers (AFT) president Randi Weingarten. 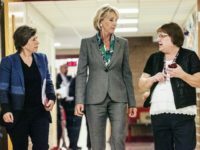 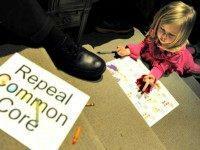 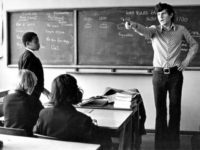 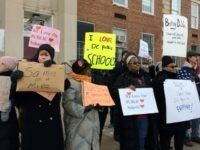 With National School Choice Week underway in the United States, Randi Weingarten, president of the American Federation of Teachers (AFT), tweeted out her disdain for school choice vouchers for private schools with a link to a piece written at MSNBC by Zack Kopplin two years ago.